With failure comes success, try try try again. 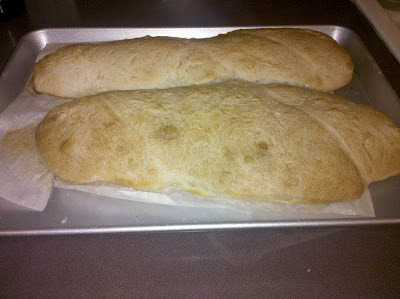 I think making bread is a gift, either you can make it or you can't. Have never had much success myself, but still try. My bread maker was a great gift to help me pretend that I can make bread.